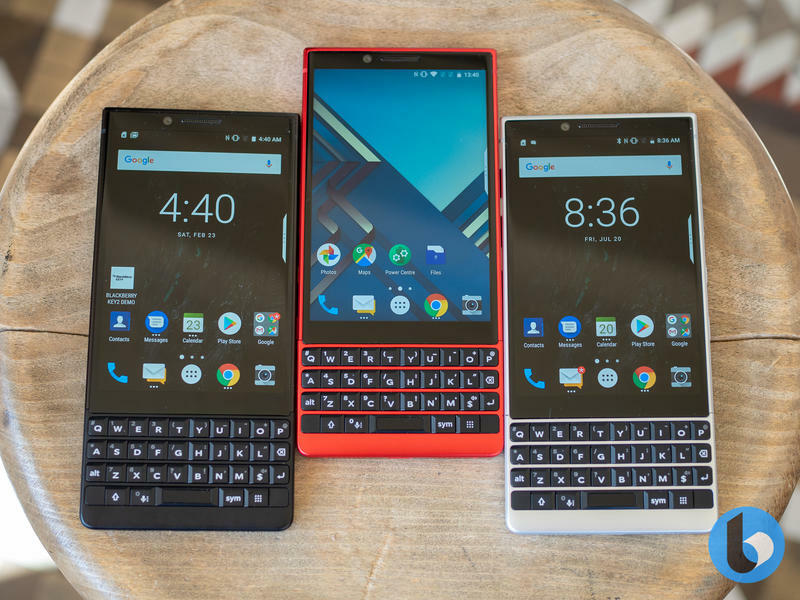 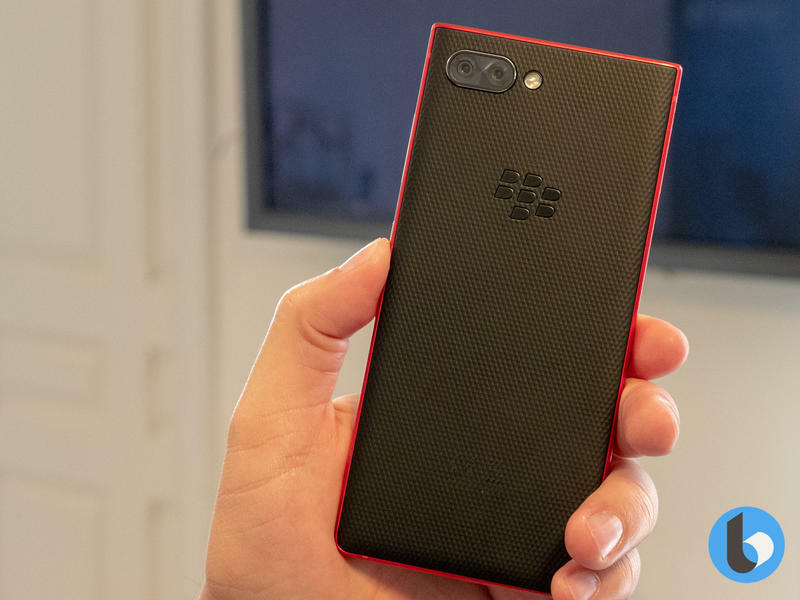 Eight months after launching the KEY2, BlackBerry has unveiled the KEY2 Red Edition which adds a gorgeous color to the company's flagship product. 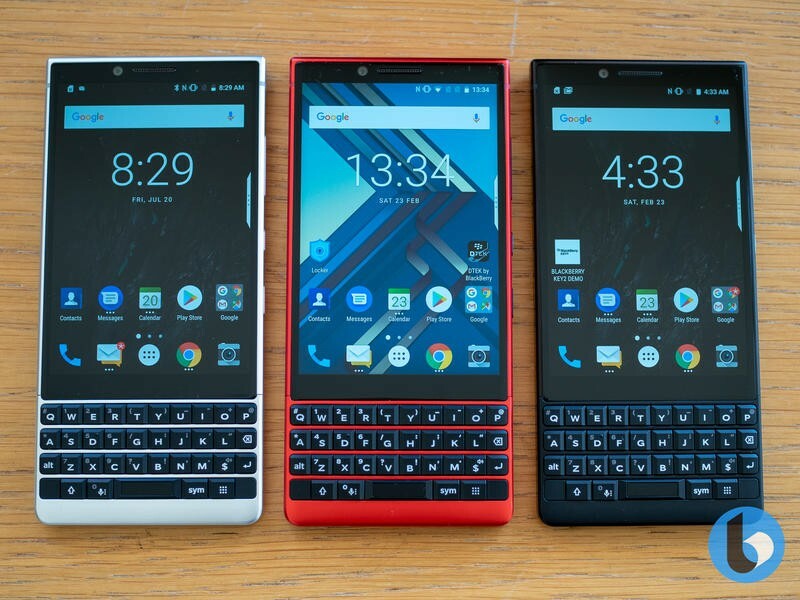 Blackberry isn't known for making super colorful phones – it traditionally stuck to the neutral greys and silvers – but the KEY2 Red Edition follows the Atomic KEY2 LE as being for the more joyful consumer. 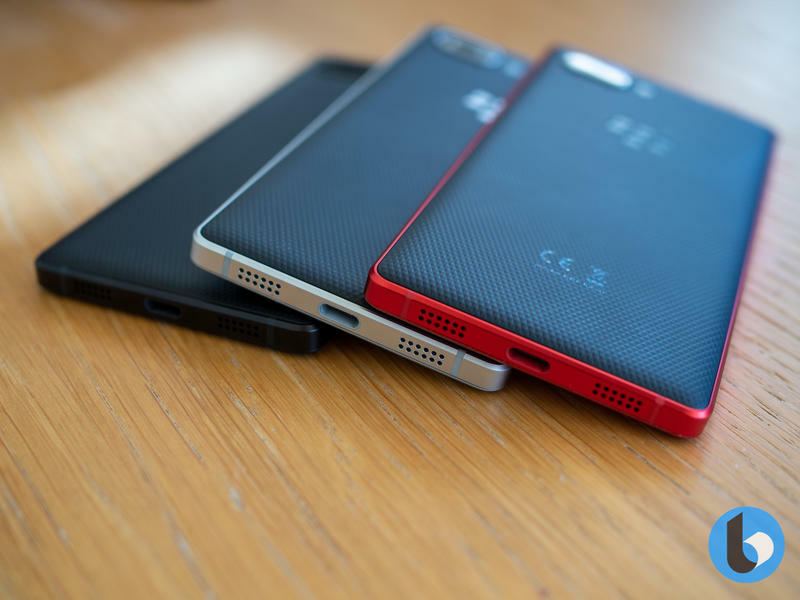 It has all the same features that MrMobile fell in love with (which you can see in the video below), but with this beautiful red trim that certainly stands out. 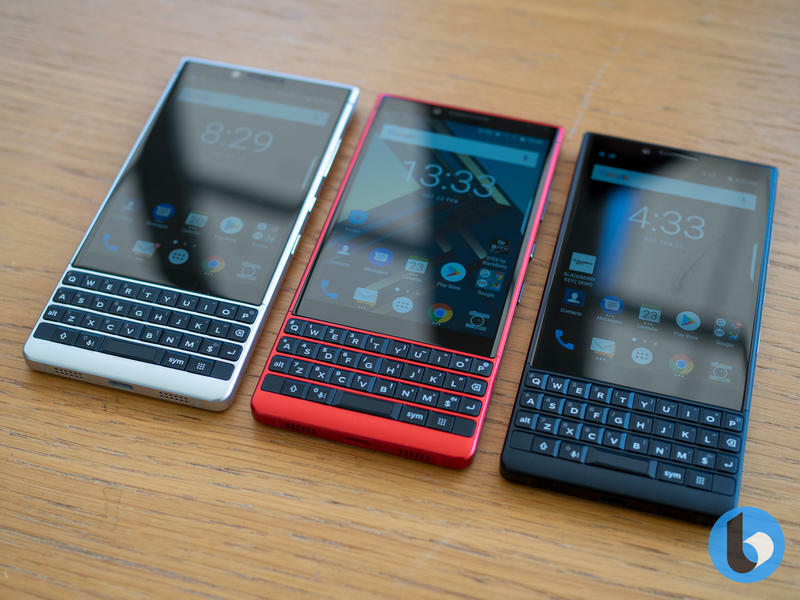 The KEY2 Red Edition doesn't add much other than a new color scheme, but it does come with 128GB of storage and 6GB of RAM, like the higher storage version of the regular KEY2. 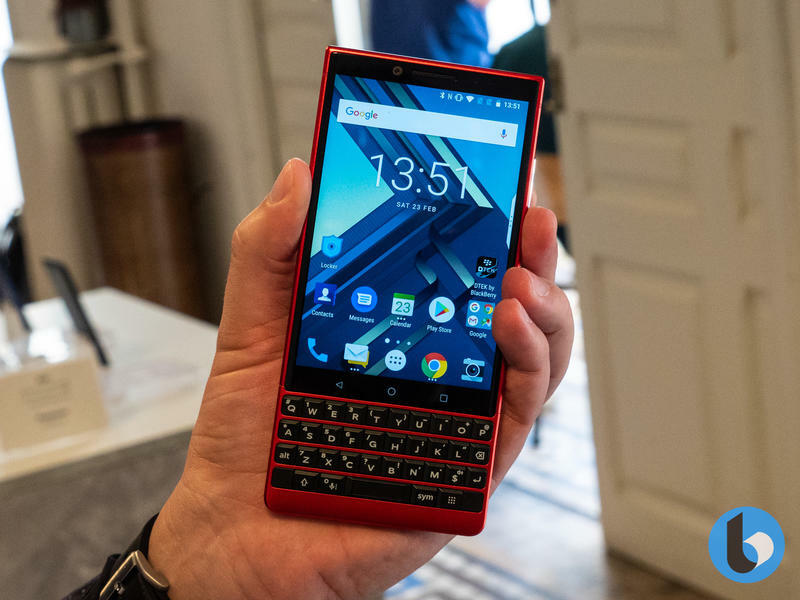 At a price of $749, it certainly isn't cheap but it's a niche product. 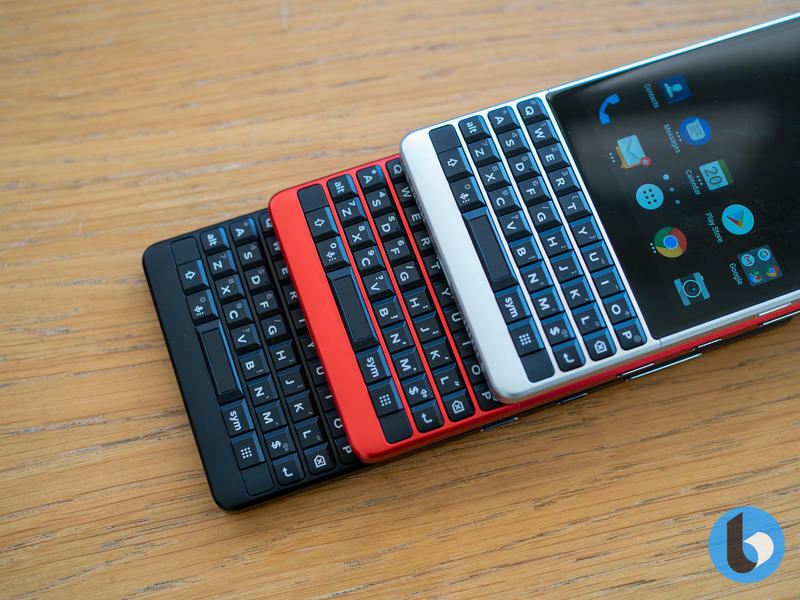 It's not designed for masses like the Galaxy S10e and is instead designed to provide another color for those who are already interested in the KEY2 range. 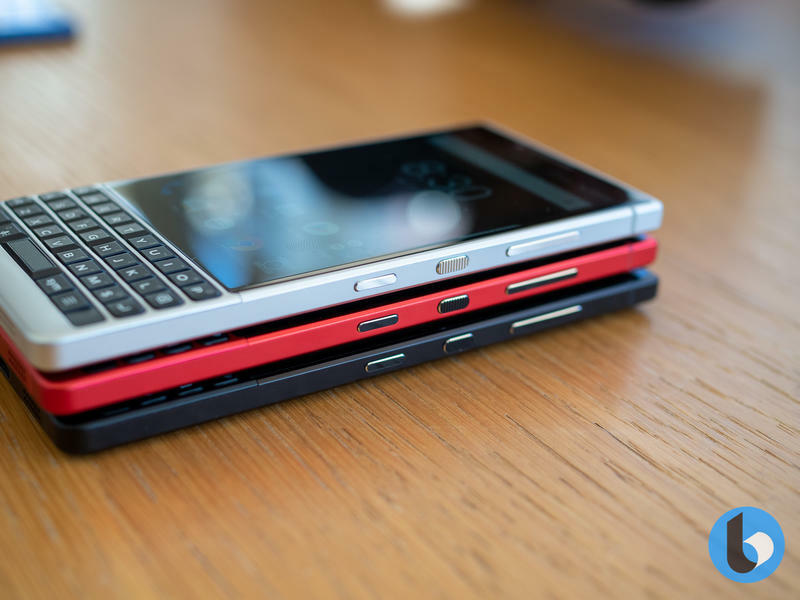 I like the KEY2 Red Edition, but I also love colorful phones. 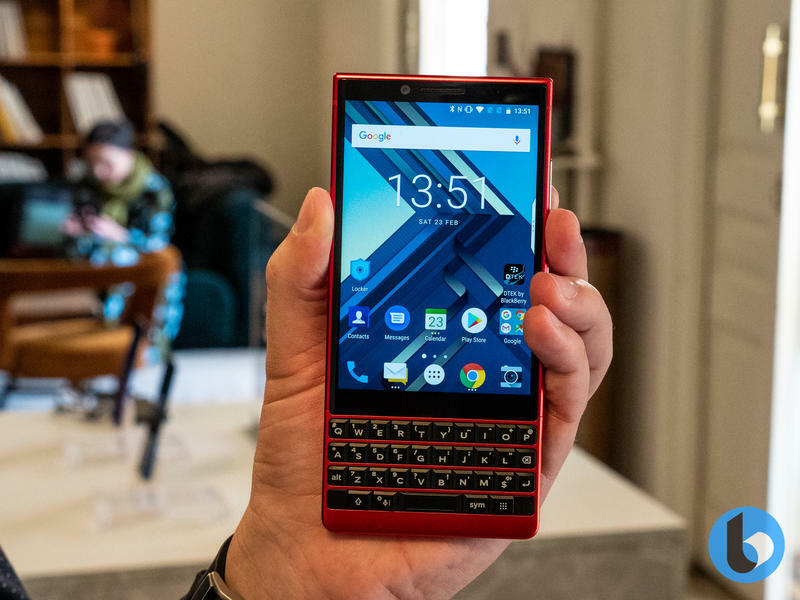 The red trim adds contrast to the otherwise black elements of the phone, and the way it pops around the black keyboard, and the black back, is gorgeous. 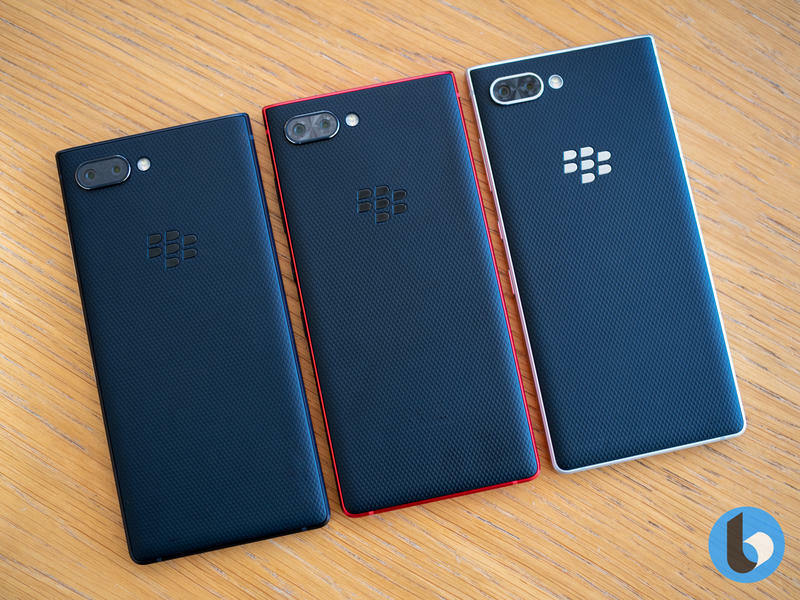 If you're buying the KEY2, we definitely think you should consider the red edition, but if you're not interested in the KEY2 already, this phone won't change your mind. 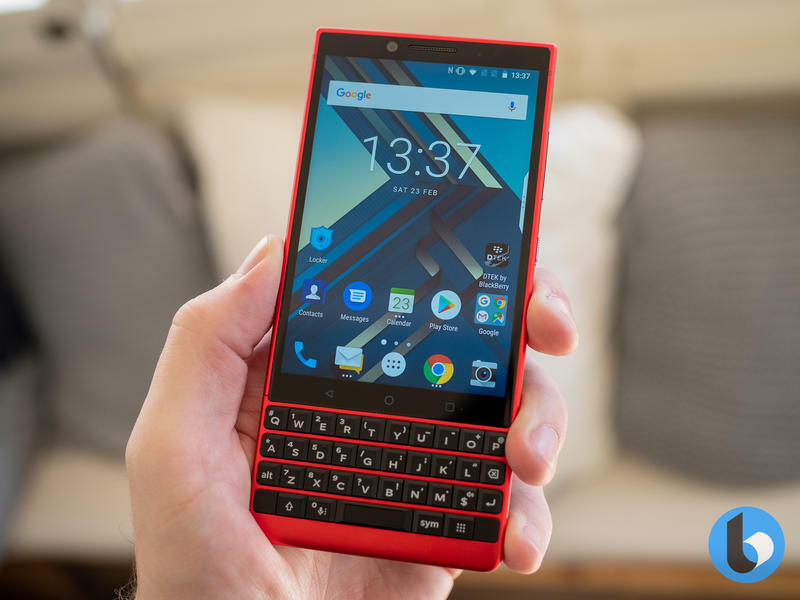 What do you think of the KEY2 Red Edition? 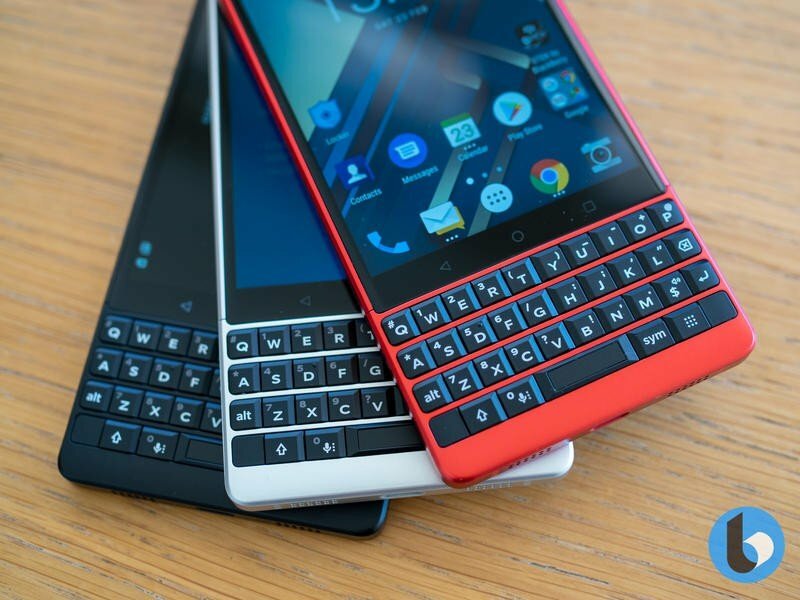 Let us know your views in the comments below!